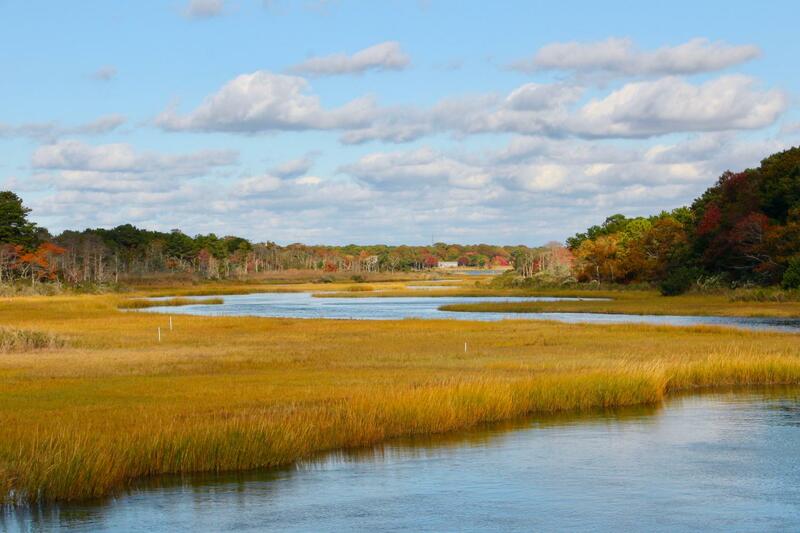 Soak in the last tinges of a warm summer as autumn sets over Cape Cod. 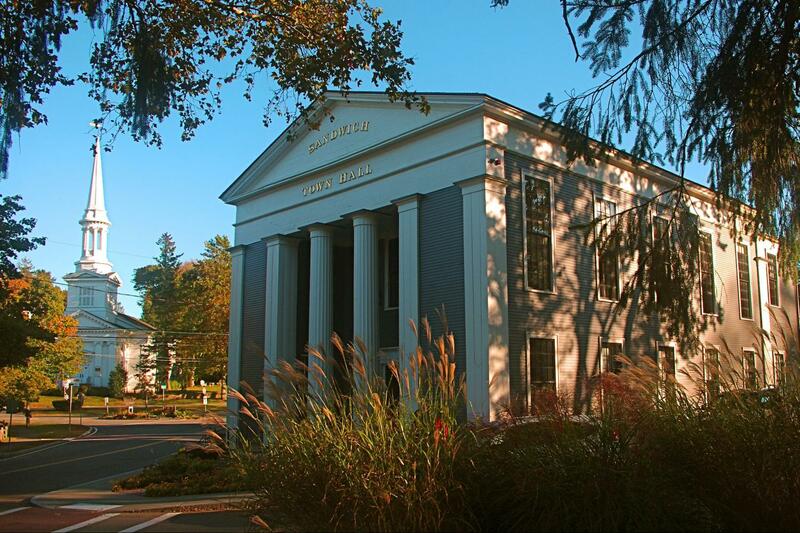 Travel down the "King's Highway" and discover the quintessential town of Sandwich, MA. 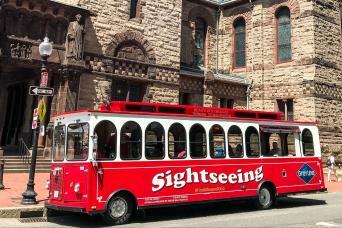 rich in history and gorgeous views. 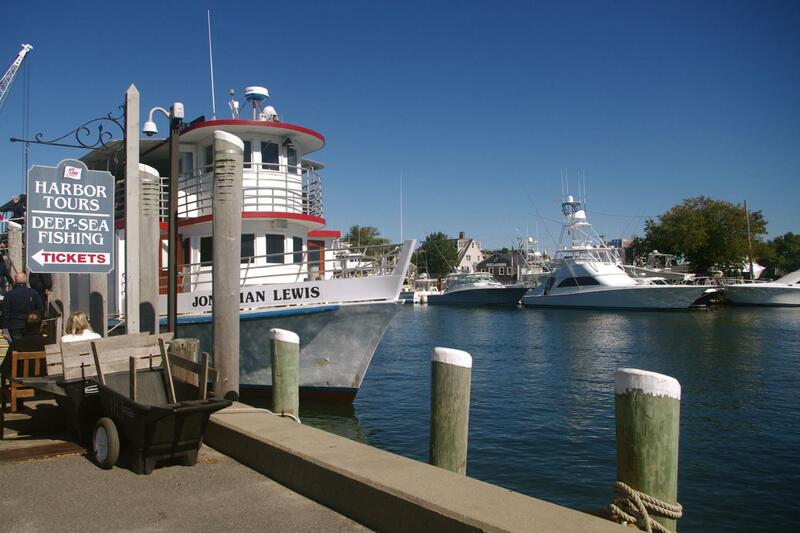 Enjoy the ocean air on a harbor cruise of Lewis Bay. 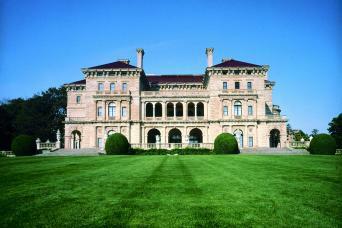 View the family compound of the Kennedys from the water. Visit the Pirate Museum that brings the story of Black Sam Bellamy to life. Take a walk on the beach to collect a few souvenirs of your Cape exploration! 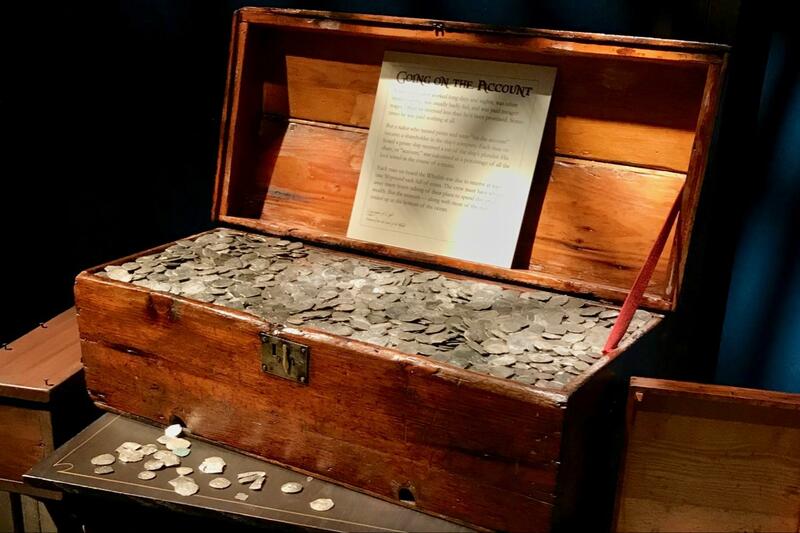 Discover authentic pirate treasure at the Whydah Pirate Museum and enjoy a private tour. Child rates apply to children ages 3 to 11, children under 3 are free provided they don´t occupy a seat. Children must be accompanied by at least one adult. If your child will occupy a seat, please purchase a child ticket. Great visit with knowledgeable guides. Beautiful time of year for this tour. Glad we went. 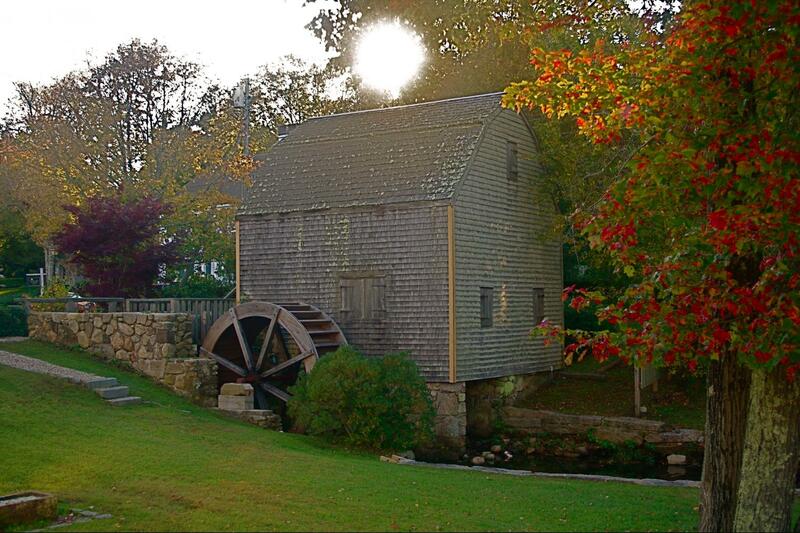 Autumn is a special time in Cape Cod. 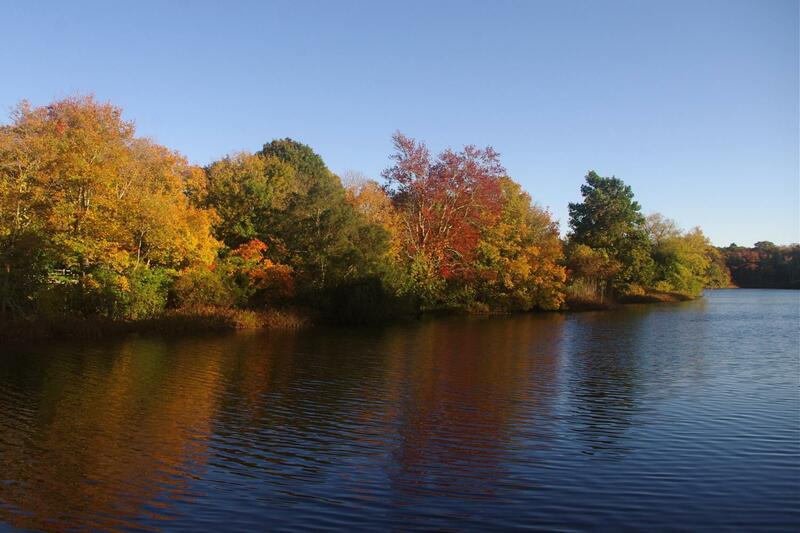 Summer’s warmth still lingers, yet the multicolored splendor of New England’s foliage offers a superb accent to the already beautiful vistas of the magical land south of Boston. 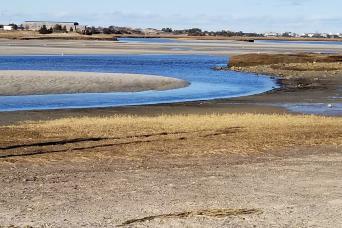 After crossing the Cape Cod Canal, travel down the "King's Highway" through Cape Cod's quintessential town of Sandwich, MA. 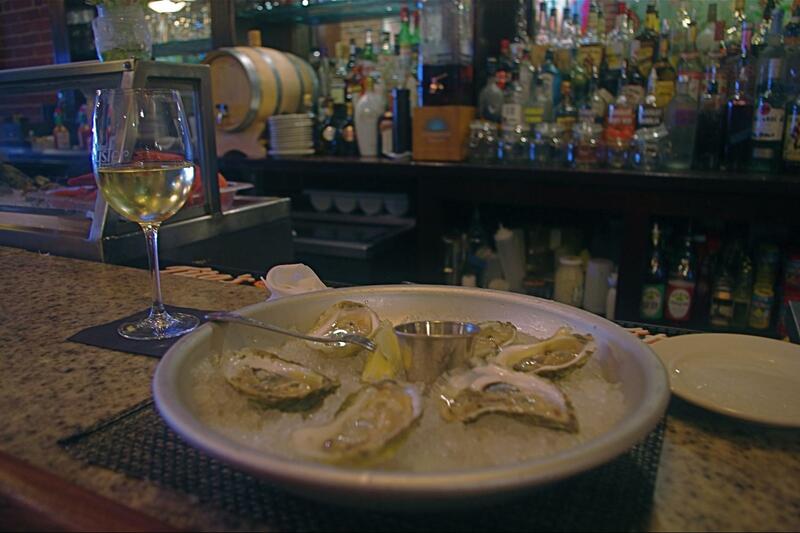 Established in 1637, it's the oldest town on the Cape, rich in history gorgeous Cape Cod views. 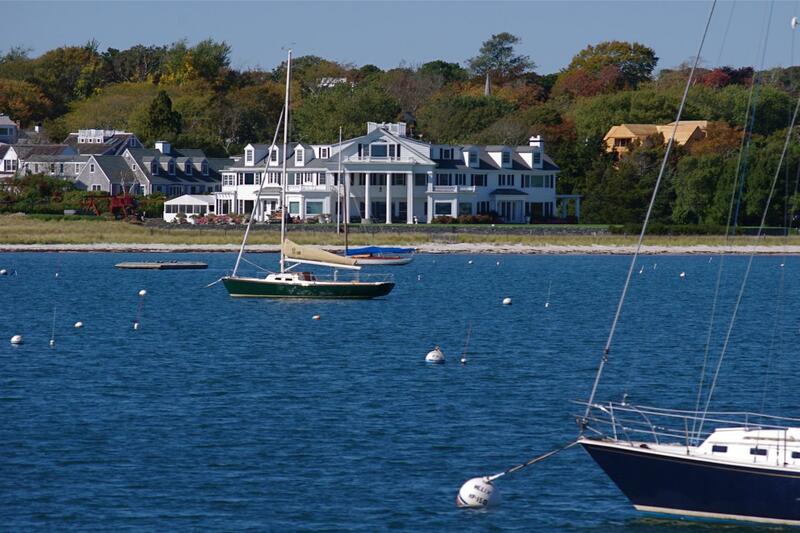 Board the cruise boat in Hyannis for a 45 minute tour of Lewis Bay to learn about local area landmarks, including the family compound of the Kennedys, with fascinating commentary. 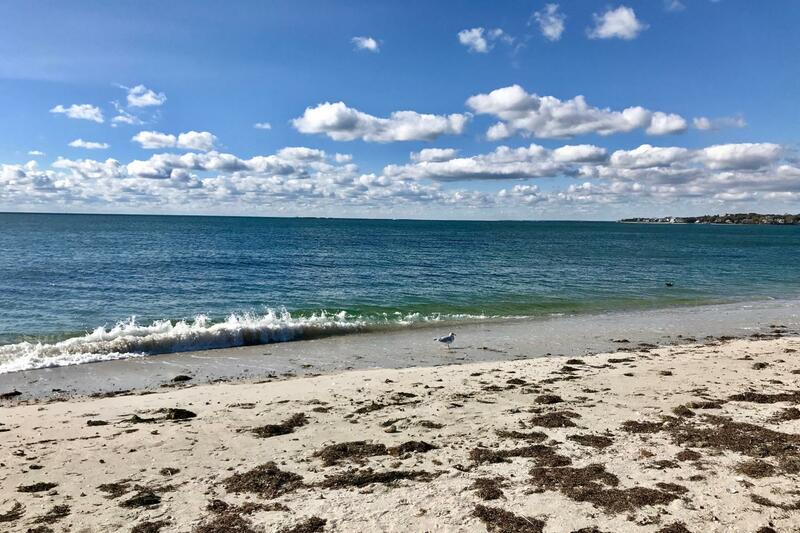 Enjoy the fresh air and build up your appetite for a local seafood lunch Get some hands-on time with 300 year old authentic pirate treasure and artifacts recovered from the site of the shipwreck of the "Whydah Galley". 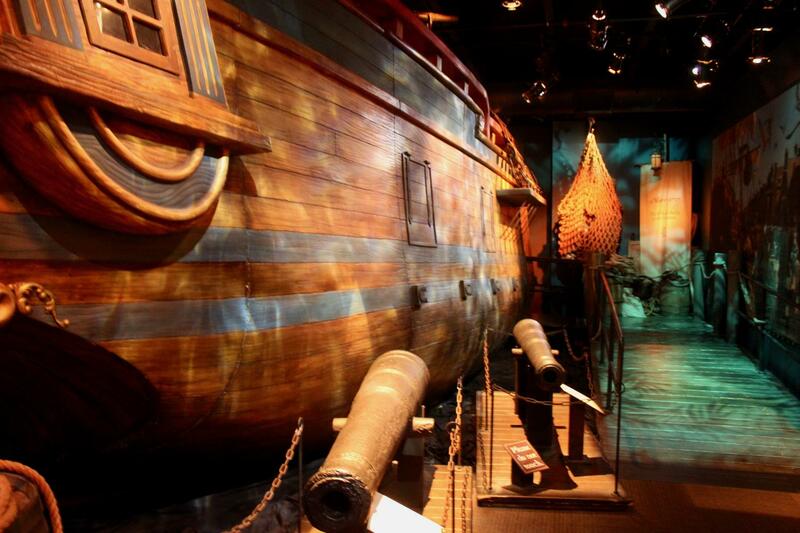 This unique museum brings the story of Black Sam Bellamy, captain of the Whydah, to life. His ship and the pillage of 50 other ships sank in 1717 and was recently discovered in shallow waters off Cape Cod and documented by National Geographic and the Discovery Channel. Climb aboard a replica of the ship; visit the lab and meet and interact with the archaeologists and divers as they work to unearth historical artifacts from the "concretions" that encase the yet-to-be viewed treasure. A short visit to the beach to collect some souvenir shells completes your cape experience!